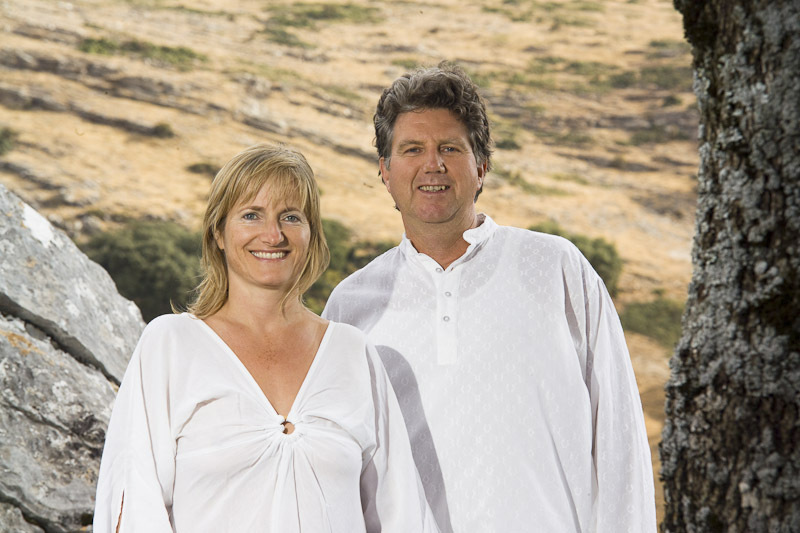 Our Professional Tantra Teachers are mostly available in Spain, Switzerland, UAE, India or worldwide by invitation. Training to become a Tantra Teacher. Click here! 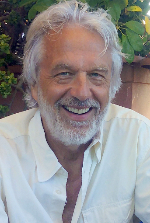 Martin is the founder and director of the International School of Tantra. The Tantra direction that is followed, is in line with the Indian, Arabic, Buddhistic, African and Chinese Tantric teachings for spontanious spiritual enlightenment. Martin is adamant that one can live life fully from within and be free from adopted outside belief systems. 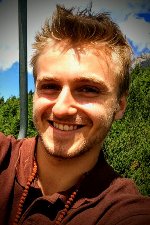 Martin completed several degrees in Anthropology at university level, specialising in religions and their rituals. He studied Tantra and Taoism in India, China and Thailand. 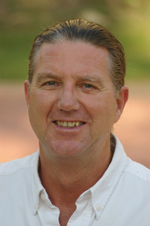 Martin has a strong background in International Management Training and is an excellent listener and ardent traveller. You can contact Martin through this website. GiGi is Professional Tantric Masseuse and Tantra Practitioner . GiGi is made up of a cocktail of countries that have been home for her. HOME at the moment is Melbourne, Australia, but she grew up in New Zealand and her roots are from India. .
She studied Professional Tantric Massage and complemented her tantric training with Alegraluz Tantra International Training coursesWhen she first set off, she left marketing and business analysis in the corporate world to travel around South and Central America. You can contact GiGi through this website. 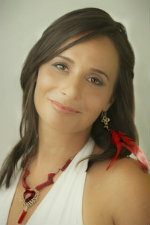 Maria is the founder of Alegraluz Tantra International which is aimed at Professional Tantric Massages. 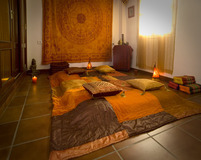 The Tantra direction followed is affiliated with the traditional Indian path for spontanious spiritual enlightenment. 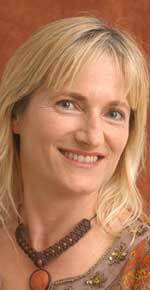 Maria holds advanced qualifications as: Tantra Trainer, Tantric Massage Practitioner, Naturopath, Rebirthing Practitioner, Silent Meditation Practitioner, Medical Assistant and as Business Administrator. Maria enjoys dancing, travelling and meeting interesting people. Maria speaks English, Spanish and German. You can contact Maria through this website. Liam is a qualified fitness trainer and yoga teacher. He also studied detox techniques and caring for drug addicted young people. His passion is to teach ancient techniques that hand people opportunities to be themselves. Liam knows that living life skillfully takes determination, effort and patience. His hobbies are practicing sport and hiking through nature. Liam has a simple goal and that is to meet and stay in contact with as many interesting people as possible. You can contact Liam through this website. Kolle is an expert in international communication. He has decided to explore his true nature, to follow the call of each moment in all aspects of his life. Attending a tantra workshop acted as a major oportunity and wake up call in Kolle's life, inspiring him to implement major changes and helping him to let go of limiting beliefs. Now he is dedicated to share his new found views on living a fulfilling life. Kolle speaks German, French, English, Spanish, Russian. His hobby is vertical gardening. You can contact Kolle through this website. Emmanuelle qualified as a veterinary surgeon. She also studied acupuncture, osteopathy, cranio-sacral therapy, animal chiropractic and tantra techniques. She has a great passion to better the relationships between people as well as people and animals. Emmanuelle discovered what it means to be truly alive and this she shares with people whenever they are ready. Her hobbies are horse back riding and salsa dancing. Emmanuelle has been demanding from people to live fulfilled lives, free from fear of their own greatness for many years now. You can contact Emmanuelle through this website.